Circular regarding date extension of On-Line Submission of Immovable Property Return for All Gazetted Officers and amendment facility available who have submitted On-Line Immovable Property Return. Department of Personnel (DOP) deals with all matters related to personnel administration in the State which includes recruitment, appointment and promotions of State Service Officers, Posting of All India Services Officers and State Service Officers. 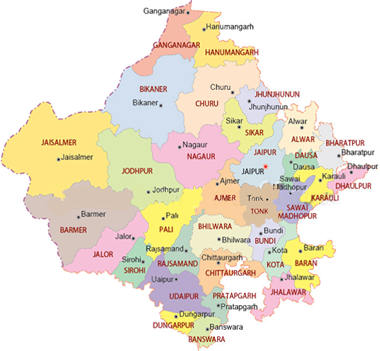 Establishment matters of IAS/IPS/IFS/RAS/Rajasthan Secretariat Service Officers, Administrative Officers, Office Superintendent, Ministerial Staff, and Fourth Class Employees posted in various departments are also looked after by the Department of personnel. Officer bearers of Boards etc.